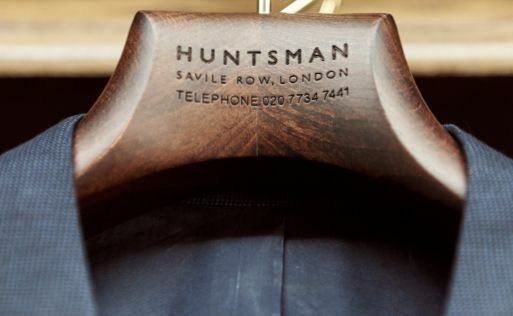 Last night, Huntsman hosted a soirée in collaboration with the legendary car manufacturer Bentley, to celebrate the fast approaching Cheltenham Festival. 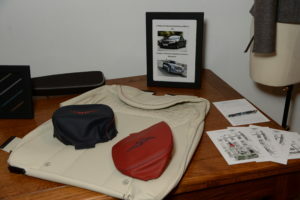 On arrival, attendees were given a silk pocket square that featured an illustration of the new Bentley Bentayga parked outside the Huntsman premises, drawn by Liam Wales. 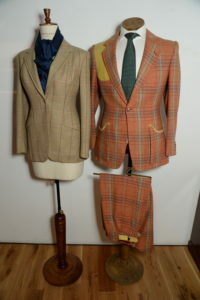 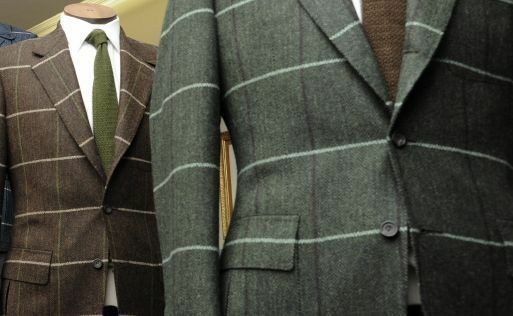 Tweed garments, accessories and racing silks could be seen throughout the shop; an indicator of what to wear this racing season. 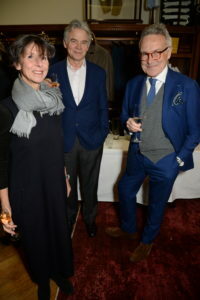 The Cheltenham party kept up Huntsman’s tradition of being synonymous with quintessential British aristocratic style with guests including style guru Stephen Bayley, film-maker Philip Knatchbull and society milliner Lady Laura Cathcart. 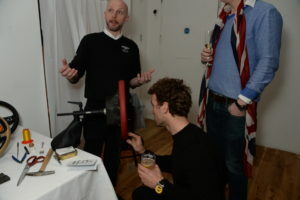 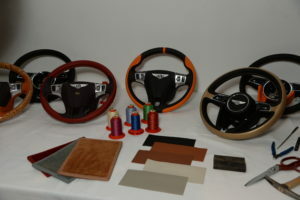 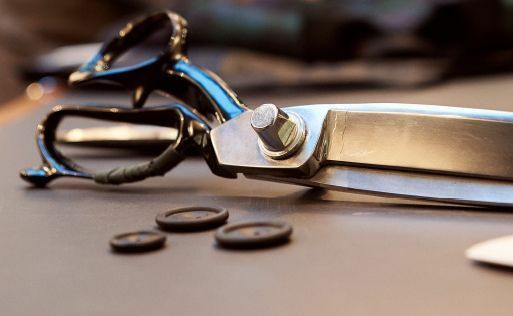 Upstairs, in Huntsman’s new event space, Bentley’s talented craftsmen and women demonstrated to partygoers the process of marking and hand stitching the iconic leather steering wheels. 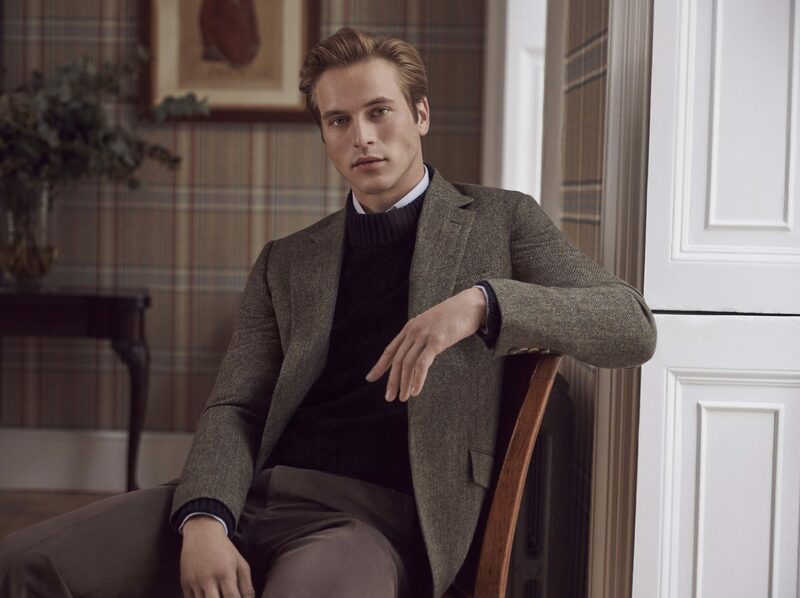 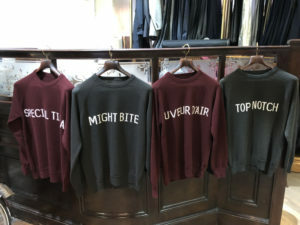 Downstairs, Huntsman displayed their new bespoke jumper selection; clients can now have jumpers created with whatever slogan they desire written across the front. 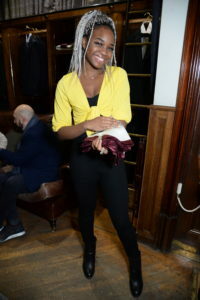 The choice for the evening was the names of horses racing in Cheltenham this year, such as Mite Bite and Top Notch. 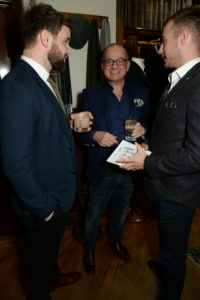 Other attendees included Dragon’s Den Touker Suleyman, model Miles Bugby, influencer Louis Nicolas Darbon and explorer twins Hugo and Ross Turner.